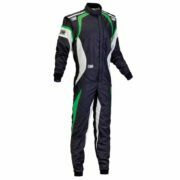 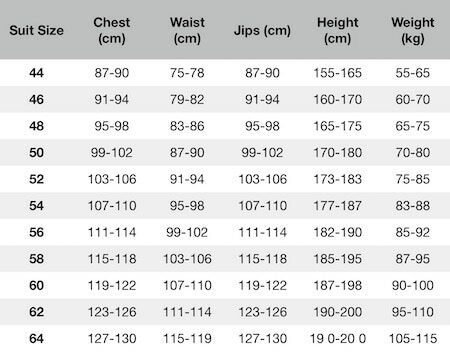 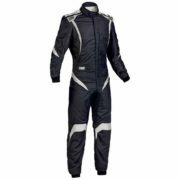 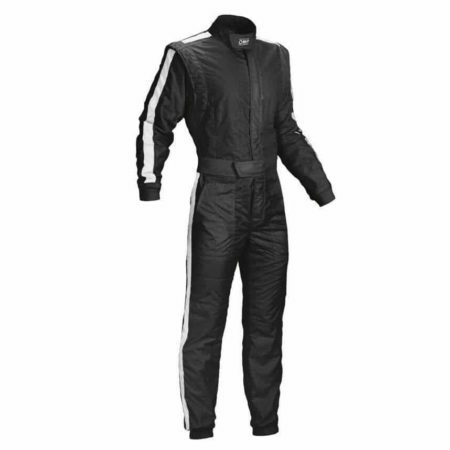 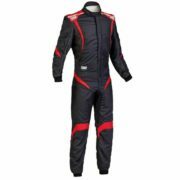 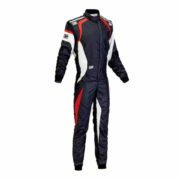 OMP’s “Vintage One” suit is the flagship racing suit model for classic and historic Motorsports. 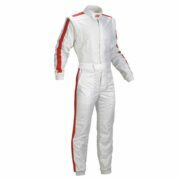 While the classic style might be influenced by Motorsport history, the manufacturing processes used are cutting edge. 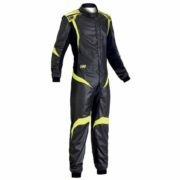 The Vintage One shares many of the best attributes with their “One Evo” and “One S” professional range. 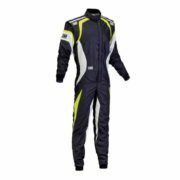 Like the modern OMP counterparts, the Vintage One is made with a 3 layer Ultra-light Nomex material, making this suit breathable and lightweight.